Self storage can be used for a variety of business and personal reasons from storing items during a move to storing business documents and inventory. The majority of self storage customers are using storage for residential storage including storing items from the very small to RVs and boats. Each personal item needs to be treated and prepared differently before placing in storage. Antiques, electronics, photographs, musical instruments and collectibles need to be stored in a specific way in order to keep them in good working order when they are removed from storage. Musical instruments are made of wood, metal or leather (drums) and are very sensitive to extreme weather conditions, such as high temperatures and humidity levels. High humidity can damage by warping the wood instruments while cold, dry conditions can contract (or cause cracks) in the instruments. The optimum place to store musical instruments would be in a home. However, if storage space is limited, then storing musical instruments in a climate controlled storage unit is the best storage solution to keep musical instruments protected. Climate controlled storage keeps the storage units at a constant temperature and humidity level. Climate controlled storage units help prevent damage from extreme temperatures and humidity levels and keep the musical instruments protected for future use. There are certain preparations that need to be made to the music instruments to keep them ready for storage. Always follow any manufacturer instruction for storage for the musical instruments. These instructions as well as the additional tips below will explain how to properly clean and prepare the instruments to allow the instruments to be used for generations to come. Store instruments in their original cases. The cases have been specially manufactured to fit and protect the instruments. The cases should be clean. The material inside the cases should not be damaged or fraying. Clean and condition the instruments before placing in storage. Take apart the instruments and remove reeds or mouth pieces on woodwind instrument per the manufacturer instructions. Relax the strings guitars or violins before placing in storing. Condition drums with oil before placing in storage to prevent drying out or cracking. Place the instrument cases off of the floor or on a shelving unit during storage. Do not store the instruments near direct light or sunlight, heating or cooling vents or a door. Hire a professional piano mover to prepare a piano for storage. Cover the piano with a sheet or tarp and wrap the legs, pedals, lid and bench with sheets or heavy padding for extra protection during storage. Take extra precaution when removing the instrument from storage. Take your time cleaning, reattaching and tuning the instruments. 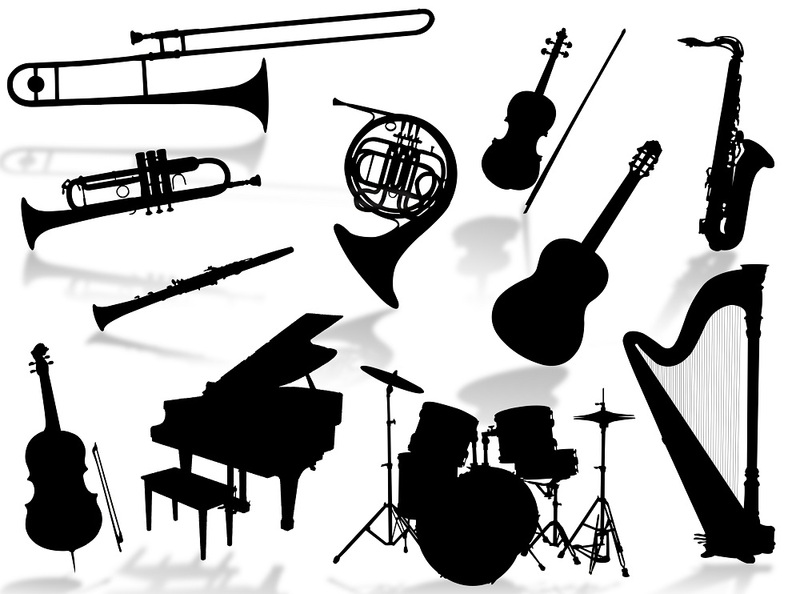 Storage World offers safe and secure storage solutions giving our tenants peace of mind that they musical instruments will be safe and secure while in storage. We have well-lit facilities with gated access with personal code, a variety of surveillance cameras that are monitoring our facilities 24 hours a day. Storing instruments in self storage will give you the peace of mind that your instruments will be safe and secure while in storage.